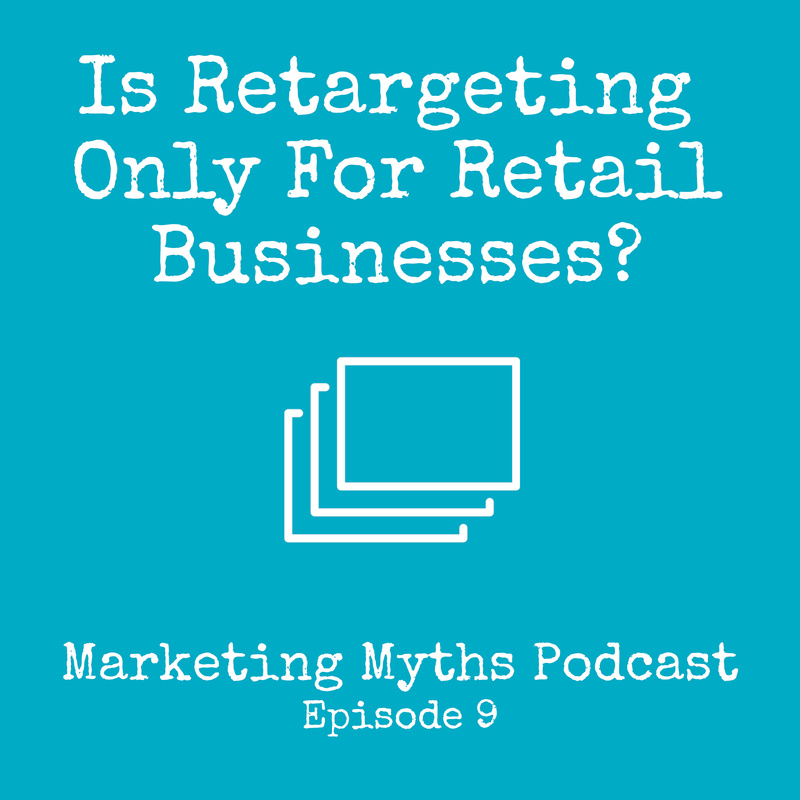 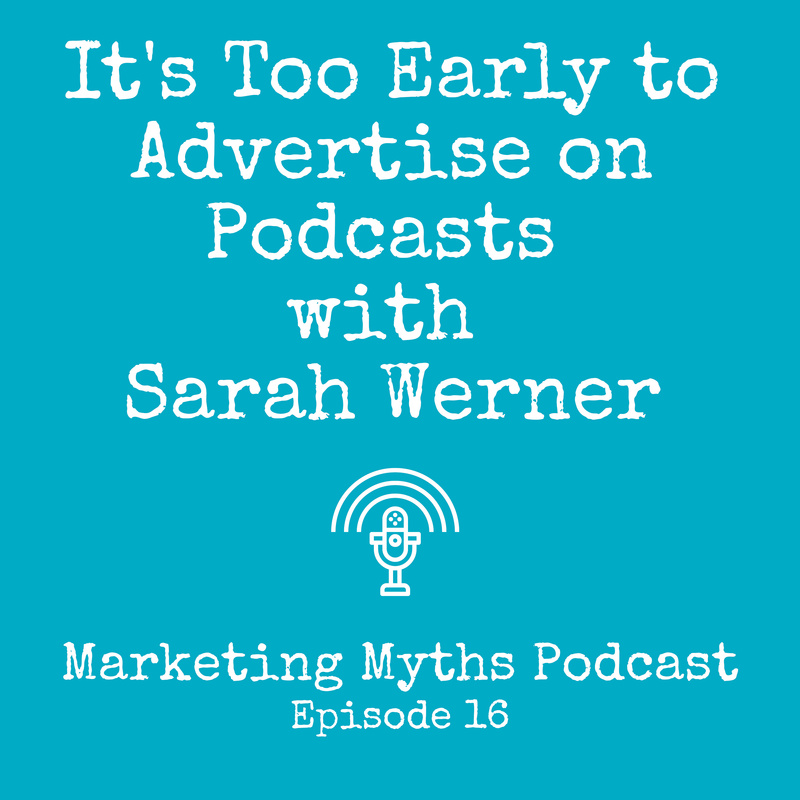 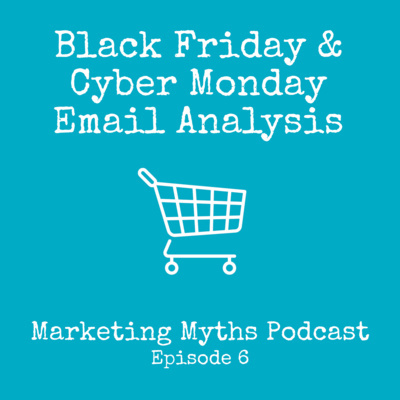 Discover Marketing Myths Podcast Do Display Ads Work? 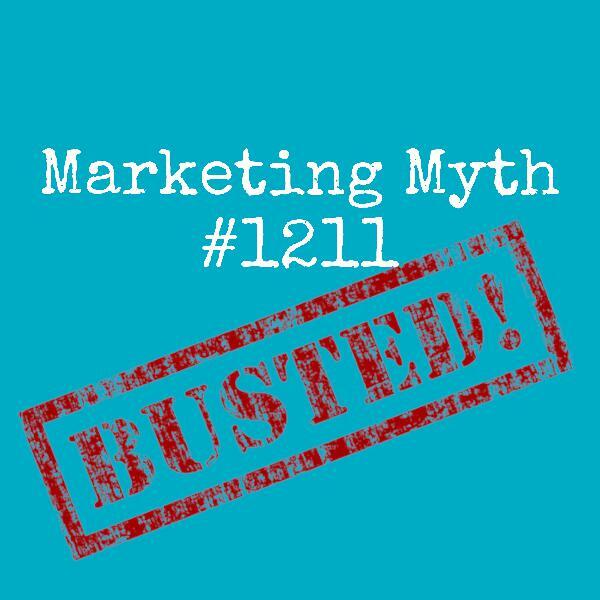 In 2012, Google served almost 30 billion ad impressions per day! 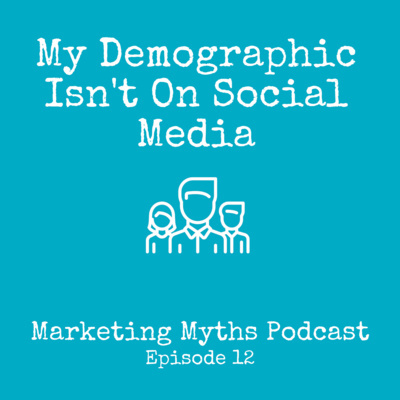 That is a TON of impressions. 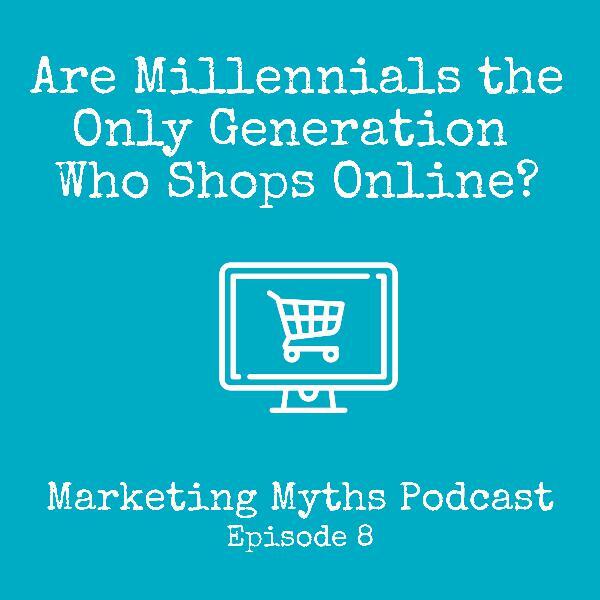 But, do these impressions matter? 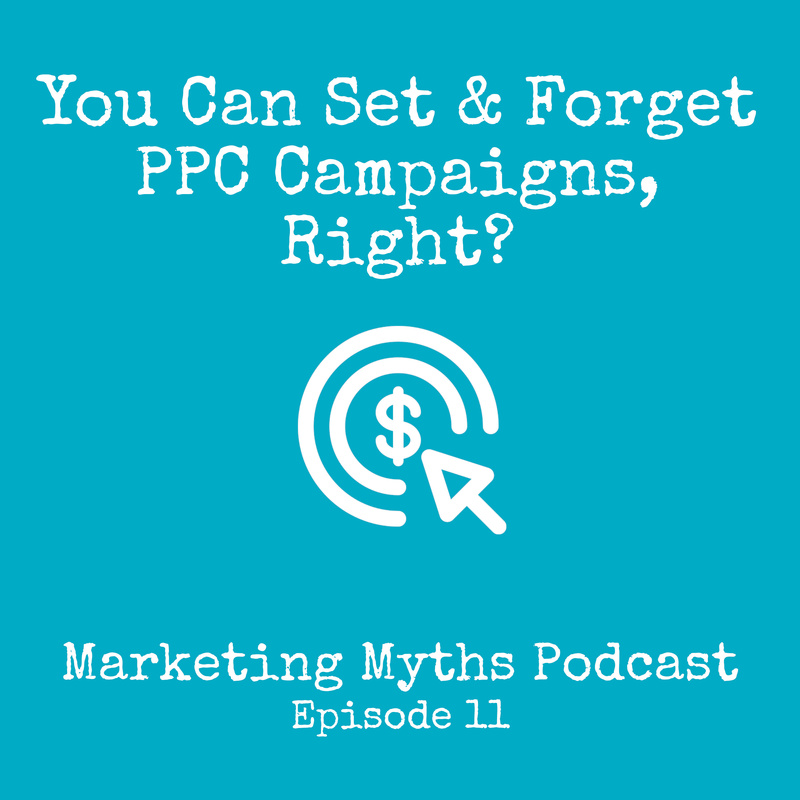 From a business standpoint do display ads work? 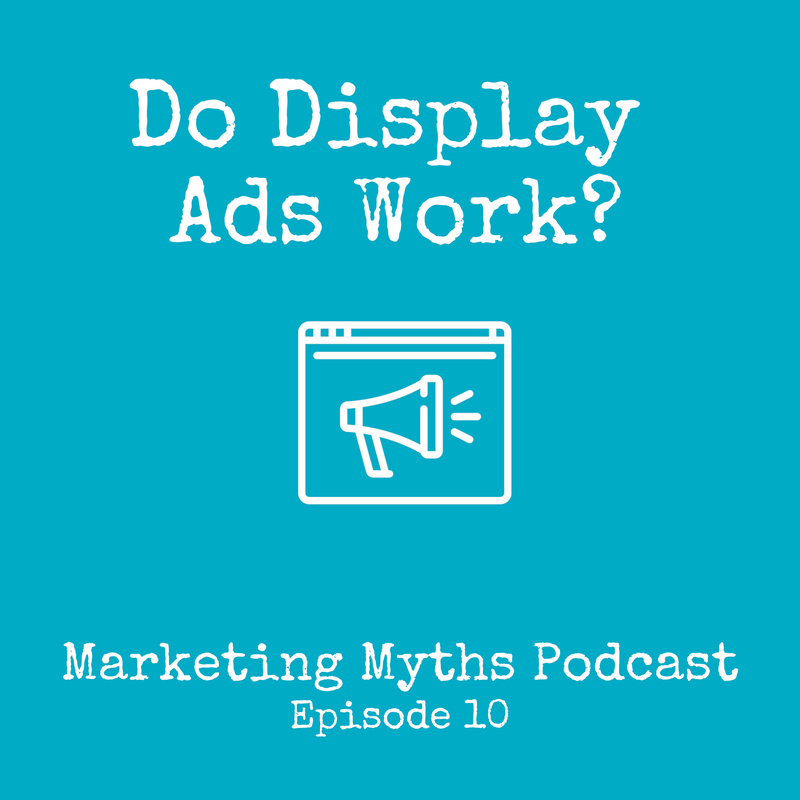 There has been a lot of negative press about the effectiveness of display ads, so, in today's episode, Tobaria and Aaron address this myth and talk about what you can do to make your display ad campaigns successful. 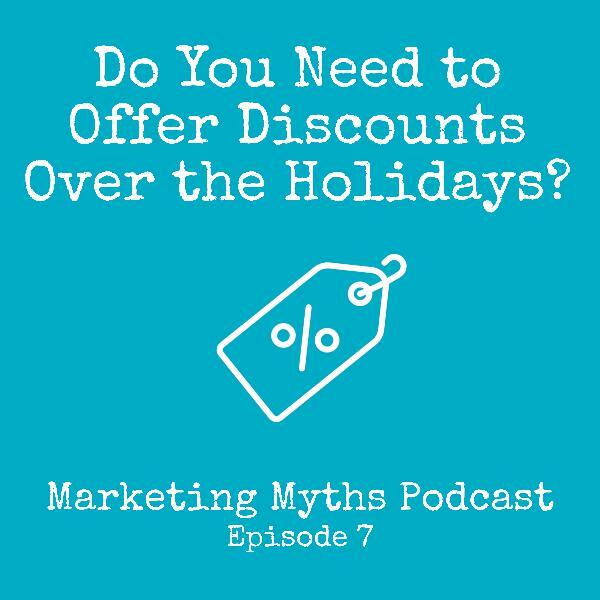 Do You Need to Offer Discounts Over the Holidays? 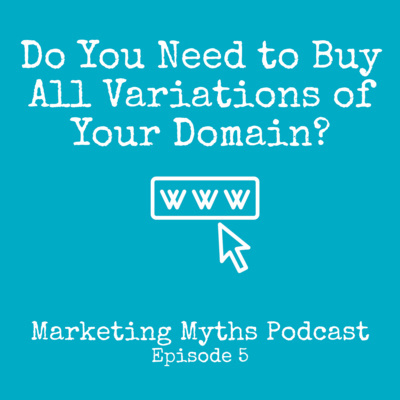 Do You Need to Buy All Variations of Your Domain? 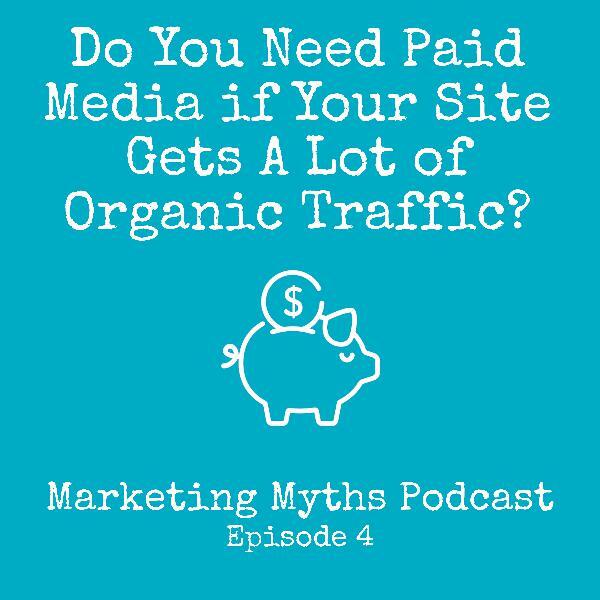 Do You Need Paid Media if Your Site Gets A Lot of Organic Traffic? 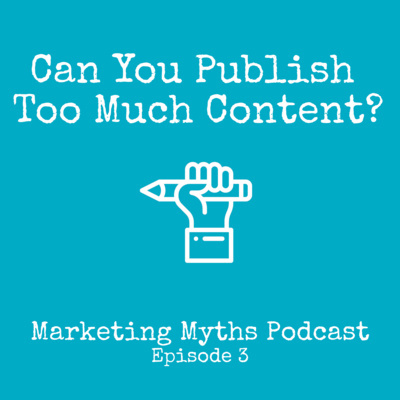 Can You Publish Too Much Content? 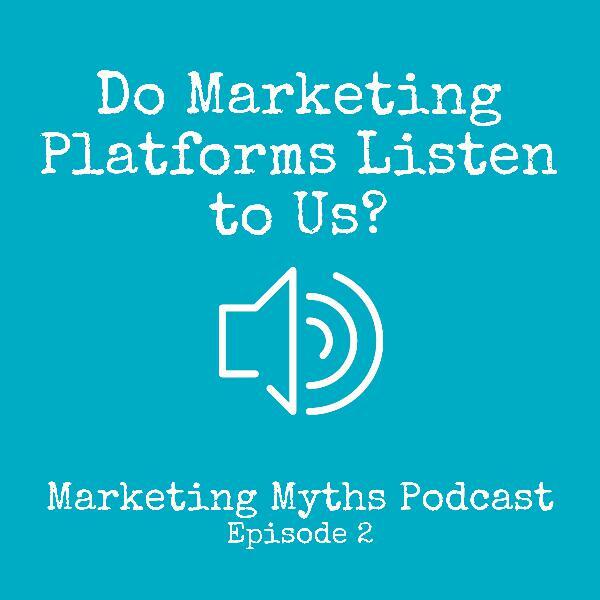 Do Marketing Platforms Listen to Us? 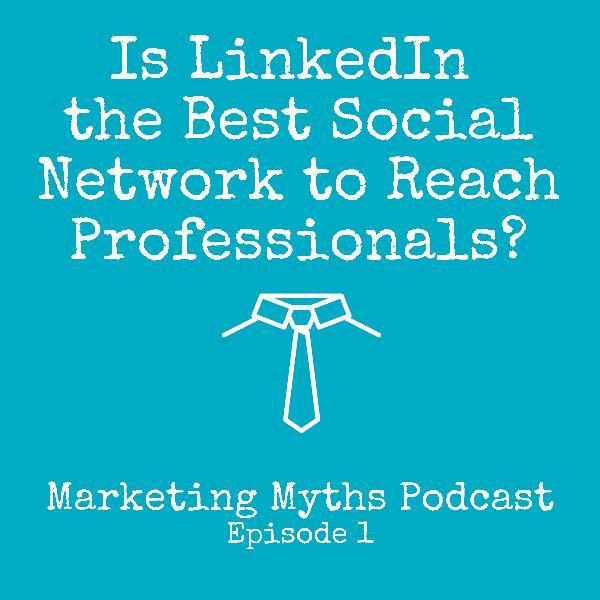 Is LinkedIn the Best Social Network to Reach Professionals? 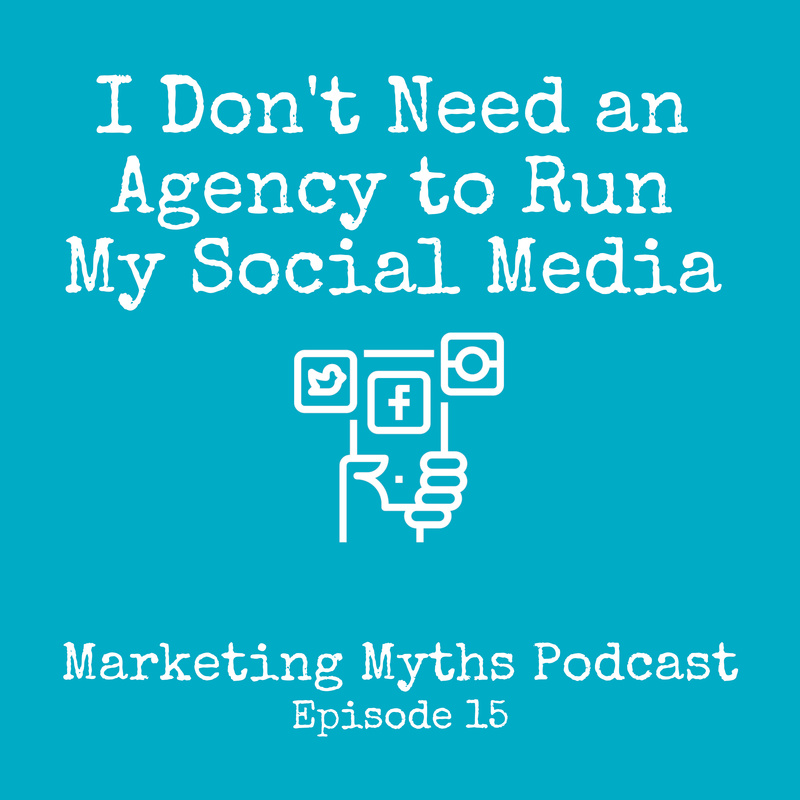 Is LinkedIn the best social network to reach professionals? 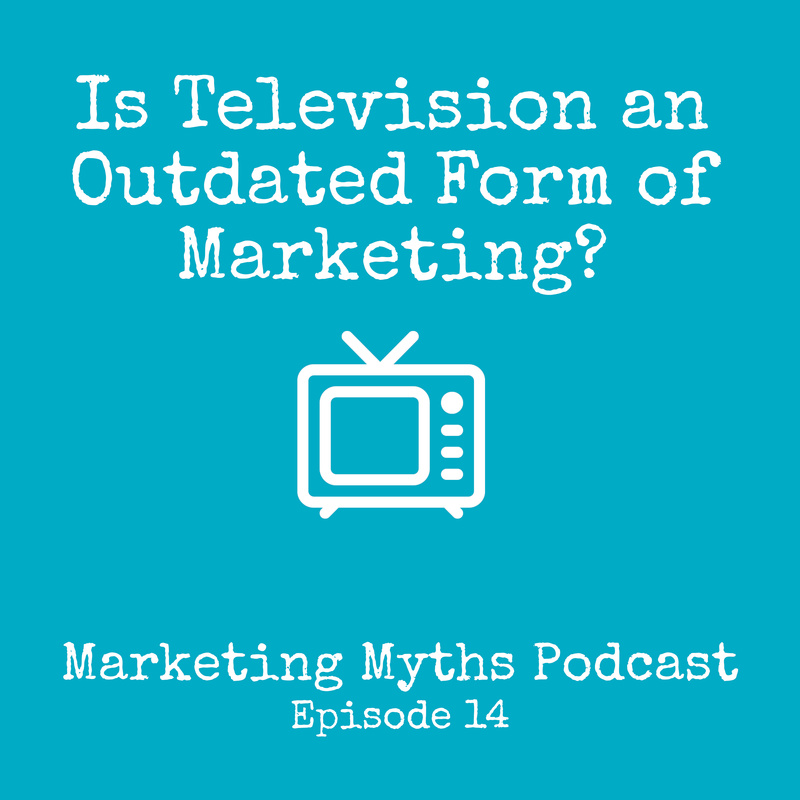 Is there a better option? 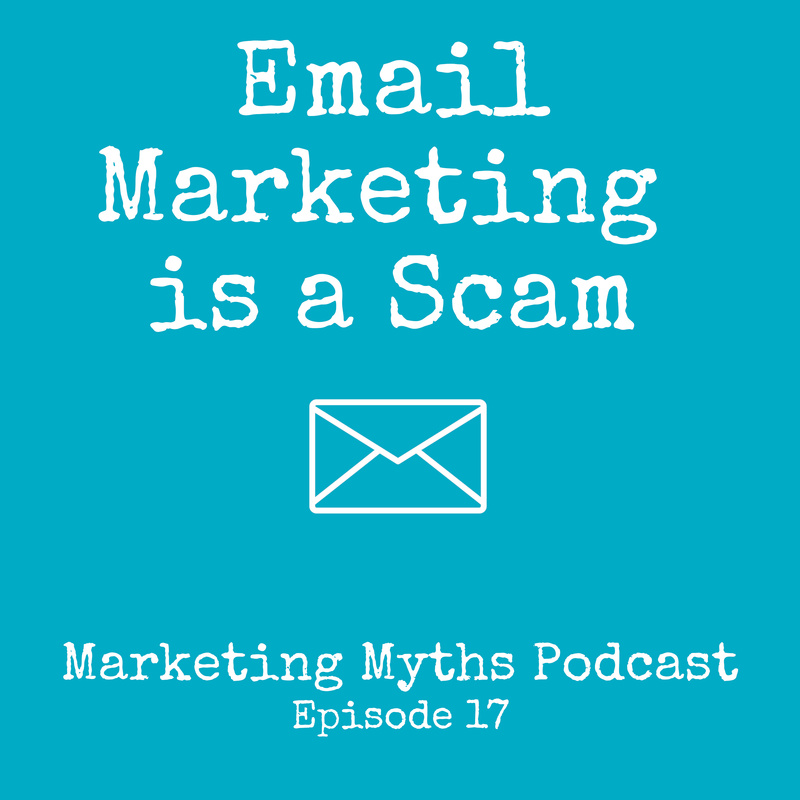 If you use LinkedIn as a channel to attract new business, this episode for you. 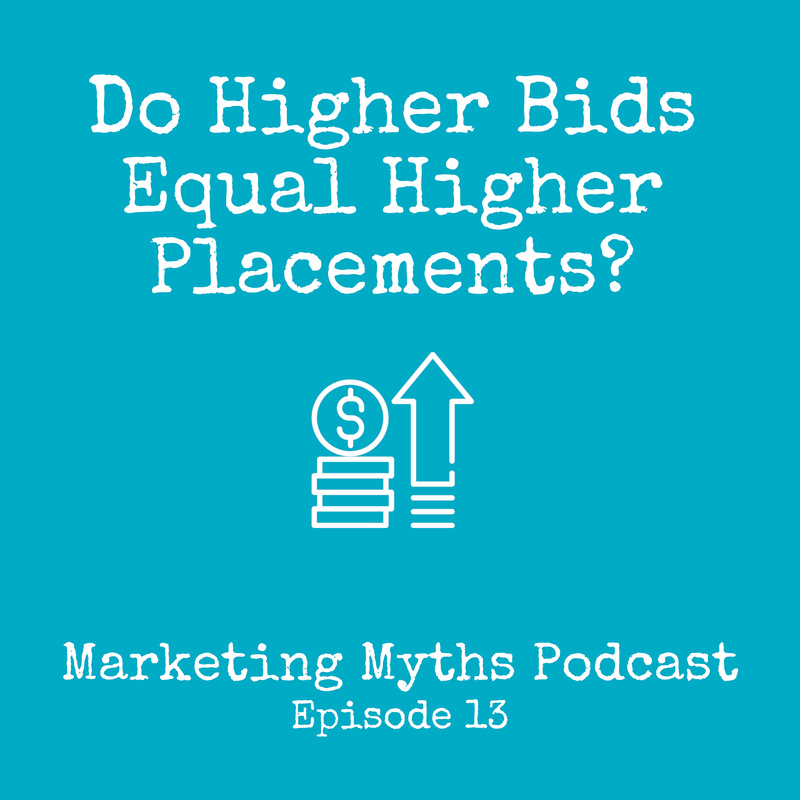 Tobaria and Aaron talk through the pros and cons of LinkedIn and provide other options.